Breaking news. 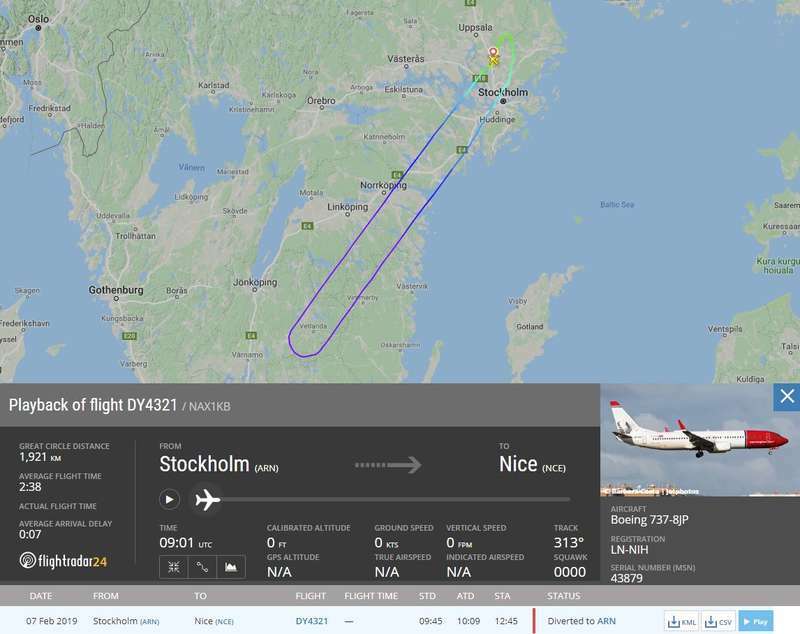 Bomb alarm on a Boeing B-737/800 aircraft of Norwegian Air that shortly after takeoff from the Stockholm airport in the direction of Nice, France, has made a turn to reverse the route and return to Sweden, after about 30 minutes of flight. Request to return to Stockholm given by the police to the pilots, after it was received a phone that threatened a possible explosion on board the plane where there were 169 passengers plus the crew, evacuated once arrived on the ground.  The Swedish police are carrying out the remediation of the Norwegian Air Boeing together with the bombs of the armed forces to check whether there is actually a bomb or whether it was a false alarm.